As most of you have noticed, this December has been much different than last year when it comes to snowfall. On this date last year, the snowpack on the golf course was almost two feet! Meanwhile, it is about two inches out there now... hopefully, this storm cycle produces more! As is our typical practice, we will wait until the average snowpack on the golf course is 8"-12", at which point we will begin "packing" the trail with a snow machine and roller compactor. Last season, we learned many "do's & do not's" in our first year operating the Ginzugroomer and tracksetter. Perhaps the most important is how vital it is to have a firm trail of at least 12" deep of packed snow before we begin setting a track. This ensures that the grooming equipment will not dig through the snow and damage the turf beneath. Therefore, we will begin the finishing grooming and tracksetting when the depth of the packed track averages 12". You may also notice some small changes to how the trail travels through the golf course. The goal of these changes is to produce the best possible skiing product. In order to make this happen the trail will travel over more "fairway" acreage this year. Because of this we may see a slightly higher incidence of "winter kill" in fairway areas next spring, but nothing that a little early spring TLC won't take care of. I will continue posting updates as the trail takes shape this winter. For now, pray for snow! This morning we arrived to a golf course with 5.25" of fresh snow on top of it! We seemed to be right on Mother Nature's schedule for closing the golf season... Hopefully, the snow melts and we will be able to get in that last round tomorrow! Please keep in mind that beginning October 16th the golf course will be closed to all foot traffic until the Nordic Ski Track opens. This is to allow our winterization processes to be as effective and efficient as possible. Furthermore, we will be treating the golf course with fungicides to prevent snow mold infestations. The fungicides we use have various properties so to prevent any inadvertent exposures, please refrain from walking on the golf course during this period. We are scheduled to winterize the irrigation system 18th-20th of next week. Our goal is to work on holes #1-#8 on Wednesday the 18th, holes #12-#18 on Thursday the 19th, and holes #9-#11 on Friday the 20th. If your home's irrigation system is connected to the golf course irrigation system, you are welcome to use the system's air pressure to winterize your irrigation system. Please keep in mind that the golf course is not responsible for the winterization of homeowner irrigation systems. We will provide air pressure just as we provide water during the summer season, but are not responsible for any repairs and maintenance. If you have any questions please contact the golf maintenance facility at (307) 733-7802. As of 2:00 pm this afternoon the back 9 was re-opened and ready for play. The process went well, thanks mostly to a fantastic crew and partially because of the clear weather. 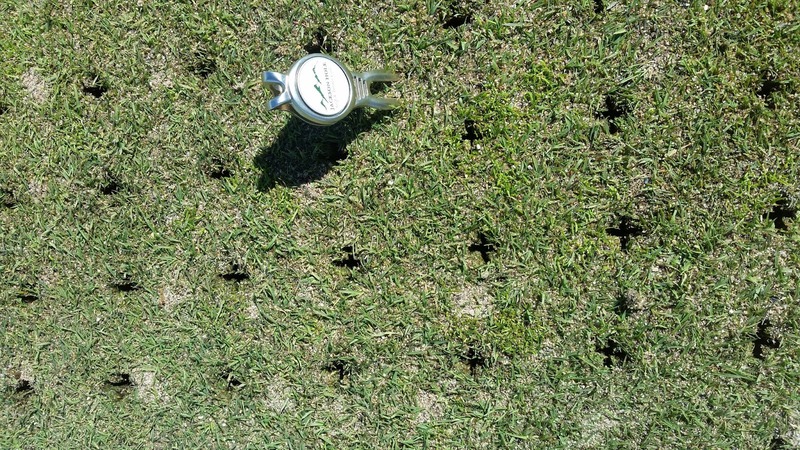 Below is a photo of the hole created by the "talon" tines (this is our chipping green, you may also see the sanded holes left from the 5/8" hollow tines two weeks earlier). The "talon" tines are essentially a small cross, instead of the traditional round tine. With slow recovery speeds this time of year, we tried something new. This season, we coupled the above treatment with relatively intensive vertical cutting. In the end, we are hoping to still accomplish the four goals of aerification: thatch management, compaction relief, gas exchange, and improved water infiltration, without the impact on play. Throughout the rest of the week we will be "topping off" the greens that require a little more sand. In addition, we will be brushing and rolling frequently to smooth out the putting surfaces for the last few weeks of play. Thank you for your patience with the process. Practices like these keep our greens healthy and rolling true. Today we will begin vertical cutting, aerifying, and topdressing the putting surfaces on the front 9 after the Monday afternoon group. We will close the front 9 this afternoon during this process in order to make the most efficient use of time. Tomorrow morning the front 9 will be open, while the back 9 will be closed until the afternoon. These agronomic practices are important for long term health and playability of the putting surfaces. Thank you all in advance for your patience around these course closures. Today we will hope to aerify holes #9-18. That is, if the weather cooperates. We will also be topdressing the approaches after the aerification process starting on #1 today. As always, with this process we have two goals: 1. to execute the cultural practice as best as possible for the health and playability of the golf course; and 2. to minimize any disruption to the player. 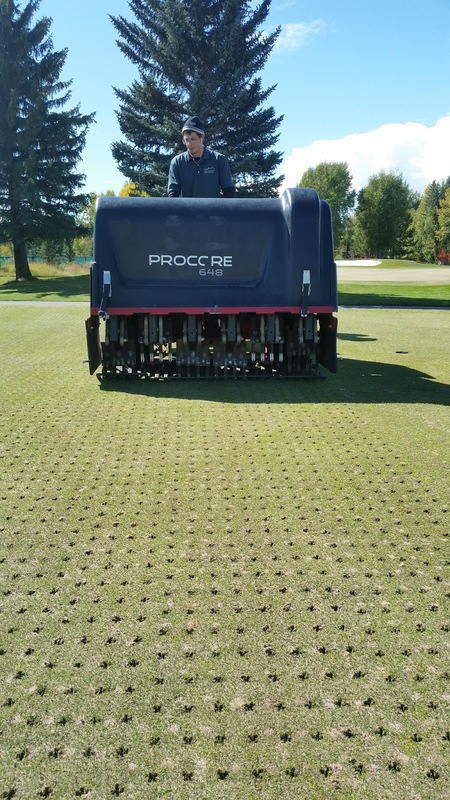 Above is a video of the Procore taking 5/8" cores out of #4 approach. The crew is hitting the front 9 to begin our approach aerification process as I write this. The approaches have the biggest build up of thatch on the golf course so we will be using 5/8" hollow tines in order to remove as much organic matter as possible. We will follow with a heavy topdressing in order to get as much sand into the soil profile as possible. This should help create a firmer playing surface in the future. With wet weather forecasted for the coming days we will try to accomplish as much as we can tonight to take advantage of the Tuesday PM maintenance closure on the front 9. Thank you all in advance for your patience and for keeping golf carts off of the approaches during this process. Especially if we are unable to work sand into the holes due to the wet weather. The bigger the holes, the more sand gets in, and the better the approaches will play. As always our goal is to minimize the intrusion to the player as much as possible. Yesterday we completed tees #1 through #6. Today we will be continuing our cultural practices on the tee boxes. 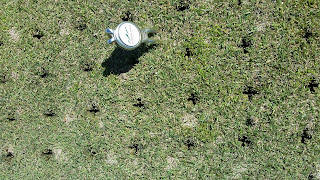 Primarily we will be using vent tines and topdressing. We will begin on #7 today and attempt to finish the rest of the tees on the golf course. We will do our best to interfere with play as little as possible. The Turf Maintenance team will leave a frost delay message at least one hour prior to the first tee time to communicate whether or not we have a delay and the duration of the delay. Please call (307) 733-3111. In addition, I will continue to communicate frost delays on this blog. In general, whether it be the outgoing phone message or blog, if there is no news that is good news, there will not be a delay for that day. If you happened to play golf yesterday afternoon you may have noticed the project on the back bunker on #6. If you happened to play golf in the last year or two you may also have noticed the old Klingstone bunker liner is beginning to degrade. We are testing a material similar to the substrate used on baseball fields. It is a polymer coated clay that is supposed to flex more and withstand traffic better than the Klingstone. 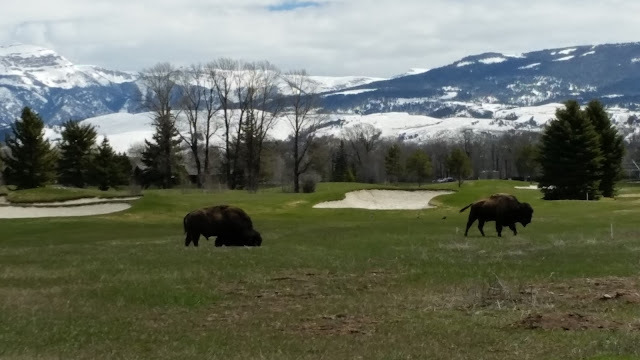 I am anxious to see how it performs this fall and next spring with the elk and bison traffic that bunker seems to always see. Stay tuned for pictures and early opinions of the test installation. Cold nights have brought more regular frost recently. Today the first tee time will be delayed 30 minutes. We apologize for any inconvenience. These delays may be common this week, our first tee time moves to 9:00 am next Monday (8/28), which should help realign the tee sheet with nature's weather patterns. But as you all know, clear and cold nights can bring significant frost events that have the potential to slow down morning play. Today we are fortunate enough to be located very close to the center line of totality. This means the golf course will experience the total eclipse for over two minutes. Whether you decided to play golf and experience the eclipse during your round or just want to enjoy it from our viewing area, I hope everyone at the club enjoys this once in a lifetime event. Please be safe today: wear your eclipse glasses and travel safely home! With the rain this morning I don't think many skiers will be looking to get out today, but if anyone does, good luck staying dry! As we have been dialing in our new grooming equipment, we have also arrived at our grooming schedule. Going forward we will be grooming the course on Monday, Wednesday, and Friday. Just like in the past, if we receive a measurable snowfall, we will also groom on any Tuesday, Thursday, or Saturday. In addition, as you all know, snow conditions this time of year can be variable. Thank you all for your patience as we work with our new equipment to produce the best possible course for the variety of snow conditions which we may encounter. I hope everyone is hanging in there after this last week's brutal weather system wreaked havoc on a variety of local infrastructure, businesses, and private property. Our thoughts and prayers go out to those effected by the storm. And many thanks for the hard work from those working to restore power and keep our roads safe. As you all know, with these freeze/thaw cycles a variety of slick road and walk way conditions may exist. Please be careful and stay safe out there. As far as our cross country track goes, our new grooming equipment has performed reasonably well given the aforementioned freeze and thaws. However, a variety of hazardous conditions exist on the front nine ski loop. Therefore, we will have holes #2 - #9 closed this weekend with hopes of re-opening them on Monday. In addition, a couple of the neighborhood moose were spotted around the property this morning and as the snow melts and freezes they will likely be more active, getting around easier, and looking for more places to forage. So as always, please give these winter residents of ours the right of way. Have fun and be safe out there. And stay tuned for cross country track conditions and maybe a few photos. I hope everyone has had a wonderful holiday season! With ample December snowfall we have been grooming the cross country ski track and it is in pretty good shape. We are anxiously awaiting the arrival of our new grooming system and look forward to providing an improved track with the addition of a classic ski track. This new system should allow us to groom on days that we have not received new snowfall so we will be putting together a grooming schedule as well as grooming on the days of new snow. In addition, please be aware with the bitterly cold temperatures we will not be grooming if the air temperature does not break 5 degrees Fahrenheit by noon on any given day. This will help ensure the safety of our staff. Also, as a friendly reminder, please limit the use of the golf course to the marked track and path that is staked around the golf course. For example, I understand that snowshoers may want to stay of the groomed trail to respect the skiers. Please simply hike adjacent to the track. This will help us minimize the damage that the golf course may incur over the winter months while still providing a great winter experience for all. And come next, spring we will be able to get the golf course in prime condition that much faster. 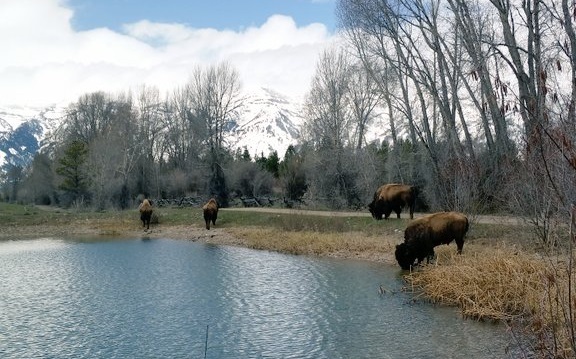 Be aware, too, that moose have been spotted in recent days grazing around the golf course on some of their favorite willows and aspens. 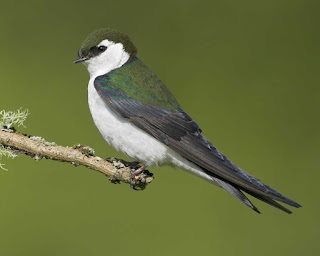 I hope everyone enjoying the winter activities here has a chance to see these beautiful creatures, but remember this can be a tough time of year for them so please give them the right of way. Have fun! Stay safe and warm out there!